Implants are a surgical placement of a titanium screw that becomes embedded into the bone. On top of the screw will be the artificial tooth, called a crown. This is a complex procedure requiring some months between surgery and the final crown. 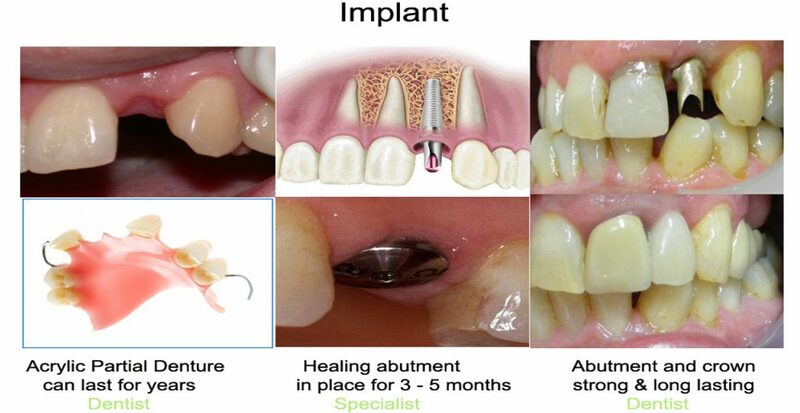 A temporary tooth can fill the space while the implant is healing, and the crown is being made. An approximate cost is $5000 per tooth. We have a credit plan via MAC Credit that can help with finances. The advantages of an implant is that it feels almost like a real tooth. There are no bulky clips or denture coverage. There is no need to touch/ drill/ modify any of the other teeth in the area. Care is simple with daily brushing and flossing. Disadvantages are the need for surgery, and pain associated. Not every-one is suitable for implants as the bone needs to be thick and healthy. Smokers are not suitable for implants. A good option when there are multiple teeth missing. Several gaps can be filled with one appliance. More about denture designs here. 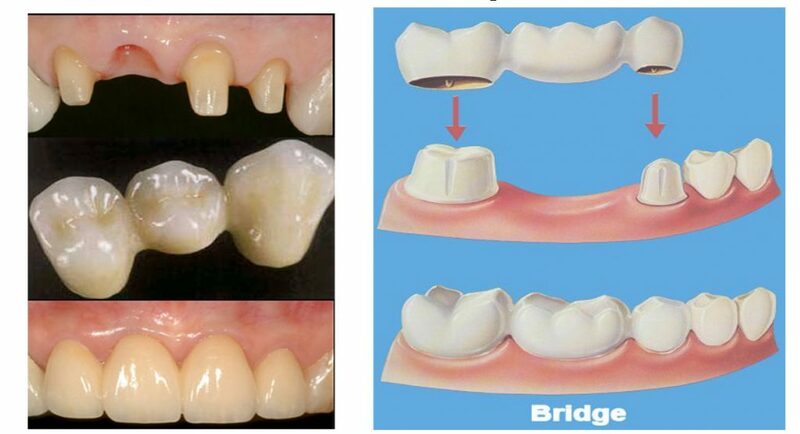 Bridges can be a good choice if there are strong teeth to support them. Bridges rely on hanging onto the neighbouring teeth. The dentist will need to cut into these teeth to provide the right shape for the bridge to attach. Although bridges are very comfortable to use once in place, they do require extra daily hygiene, such as cleaning under the bridge with special brushes. There is a risk that the teeth supporting the bridge can become weakened or have pulp problems, however your dentist will discuss each case individually. There are many different designs of bridges. 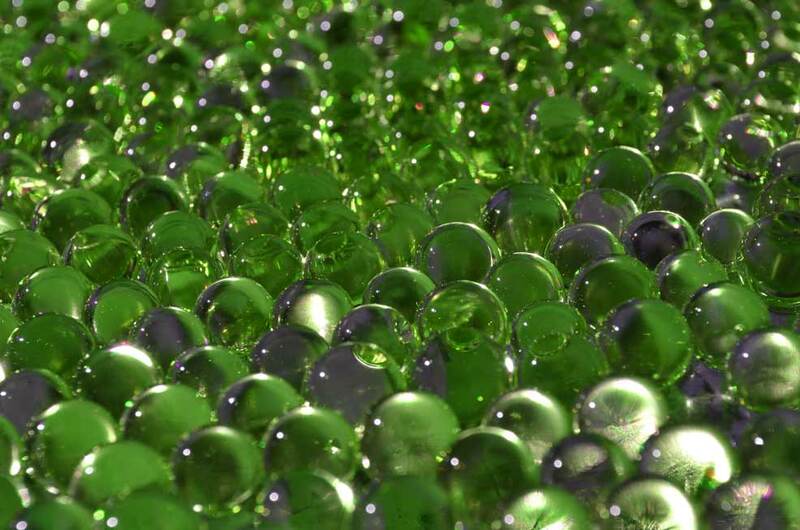 Some are simple adhesive bridges that require no drilling. More about bridge designs here.